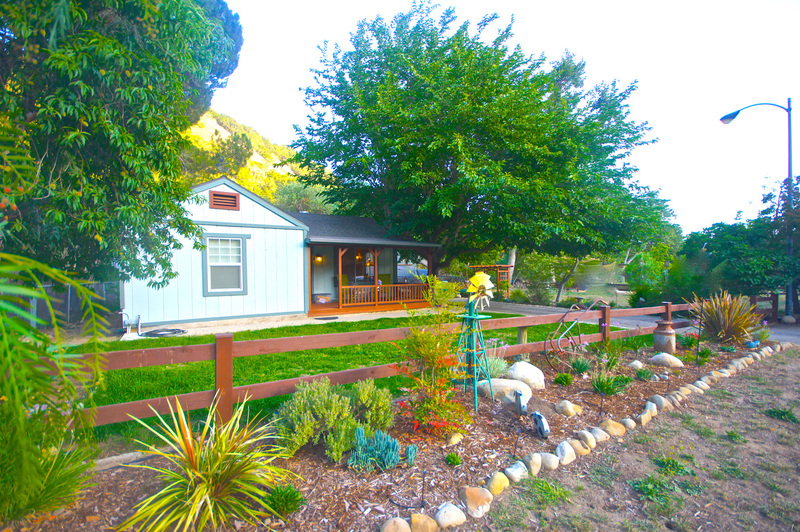 Located on a classic Ojai country road just 6 minutes from downtown Ojai, This nature themed Creekside Bungalow is packed with charm. 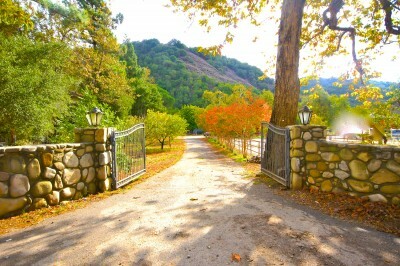 From the moment you enter the long gated driveway and see the willowy trees. 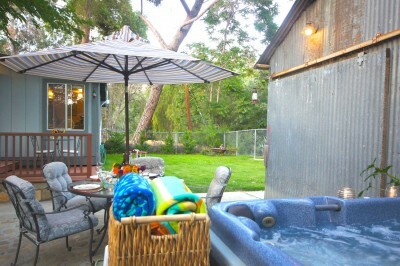 You know you are about to unwind & get back down to Earth. 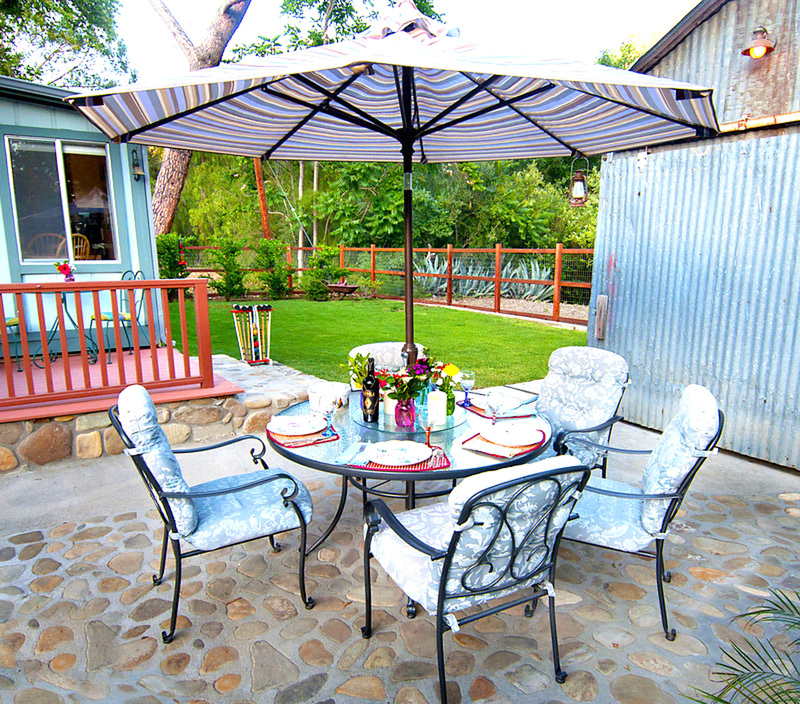 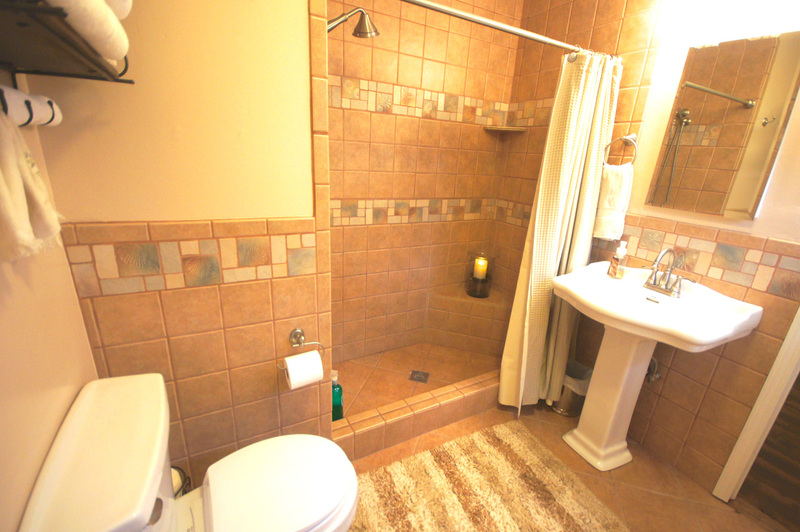 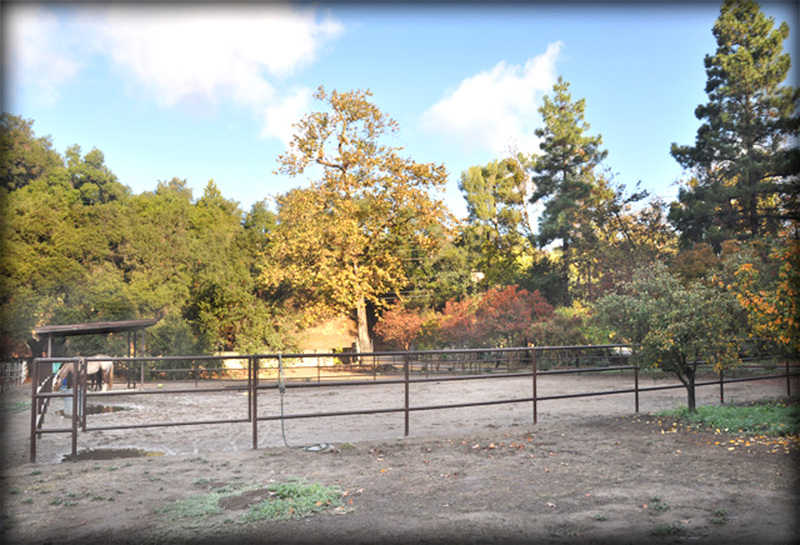 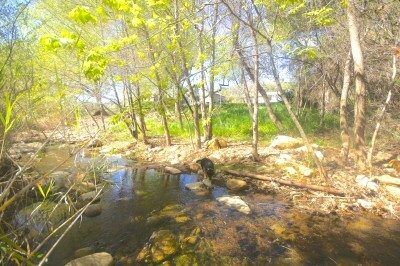 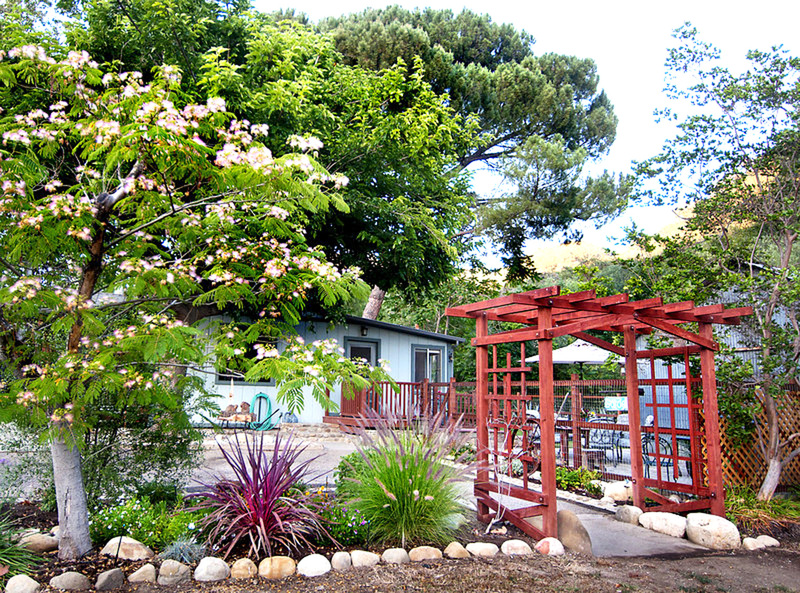 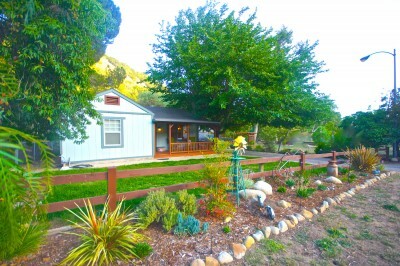 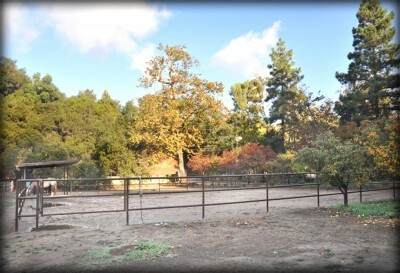 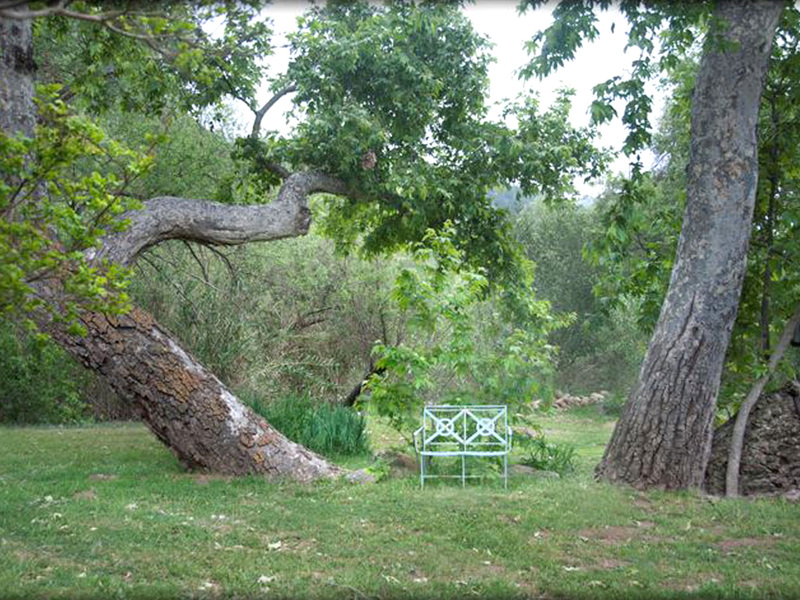 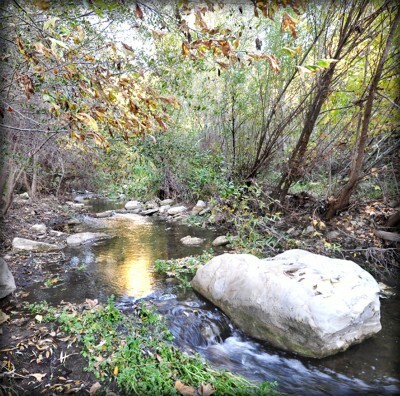 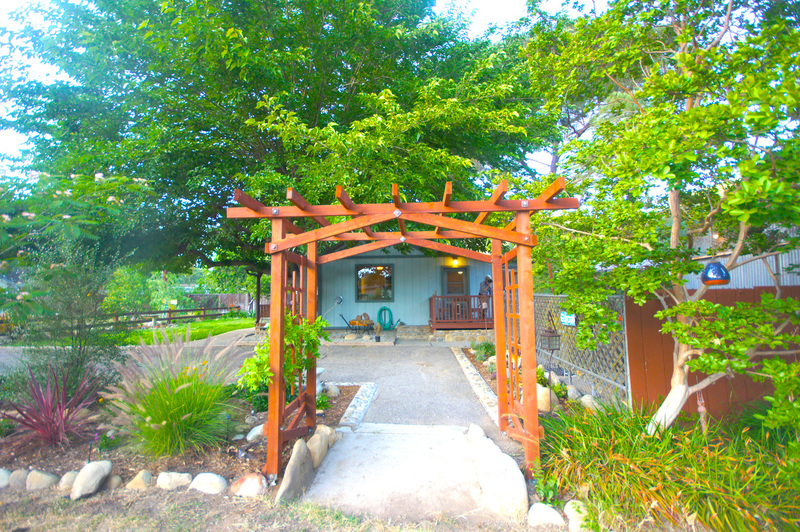 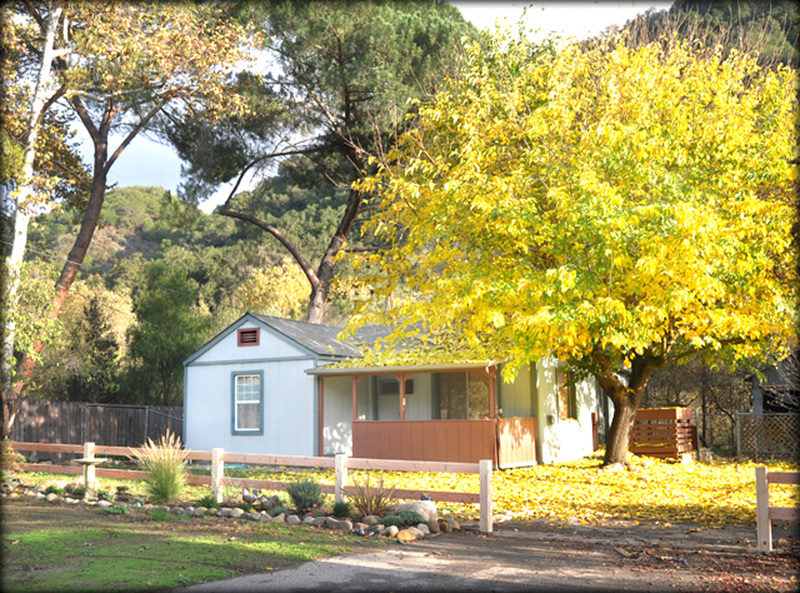 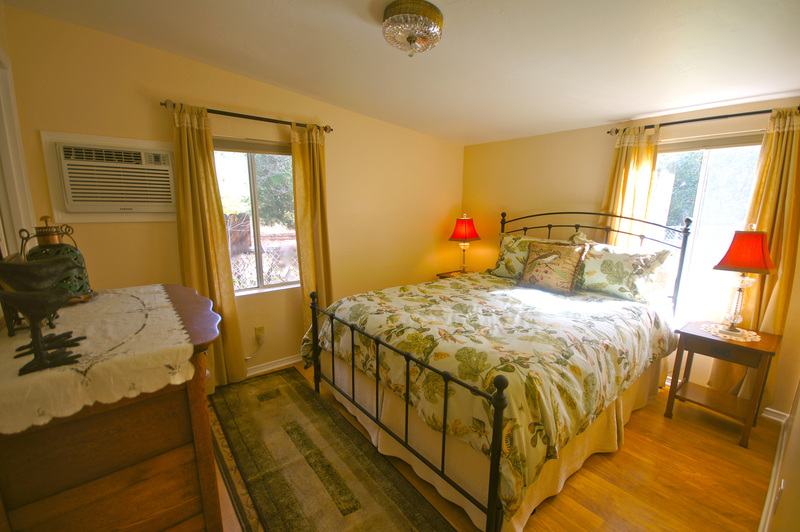 This house is on a 1.5-acre lot and is located right on the Ojai Creek that runs all year long. 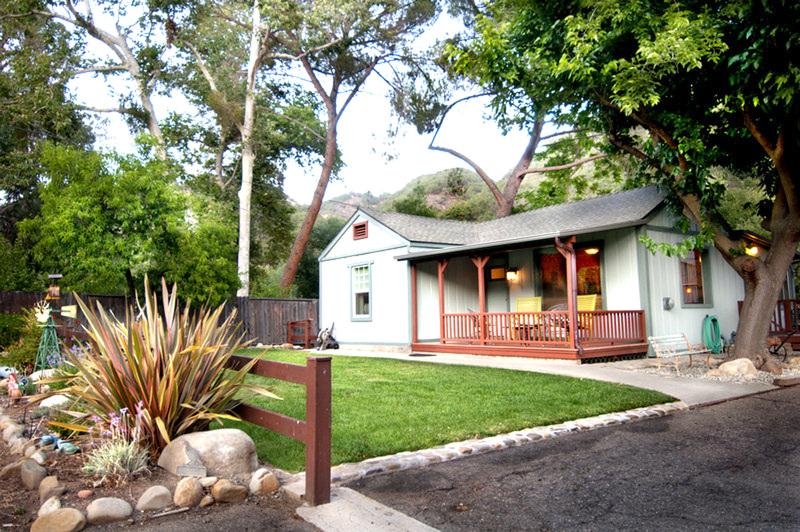 You will adore this cute-as-a-button newly updated house. 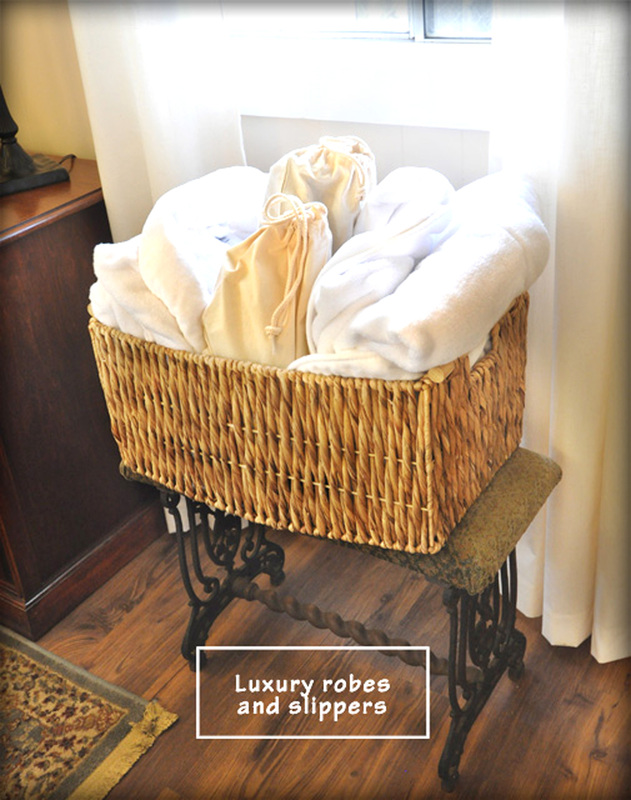 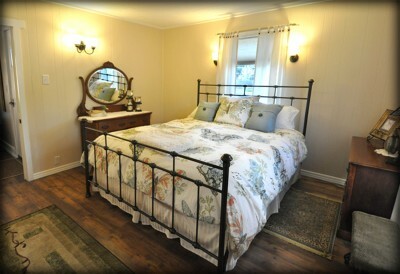 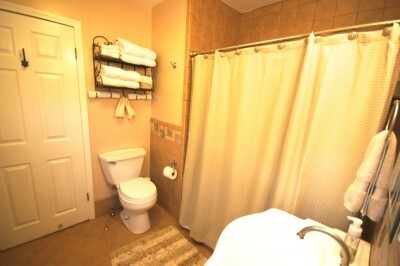 It has brand new organic luxury Pottery Barn linens, towels & duvets. 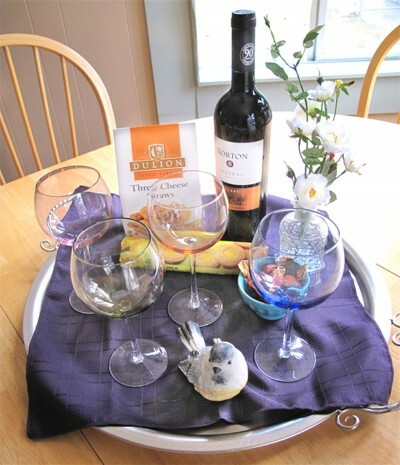 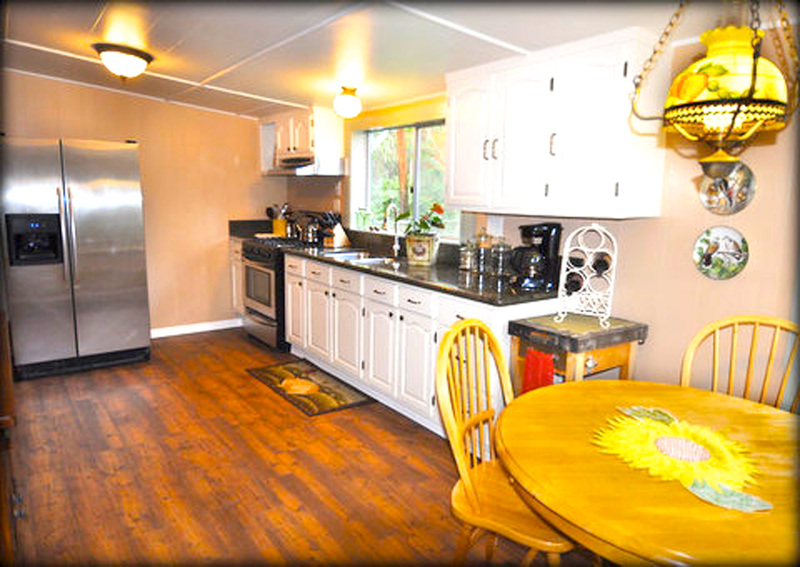 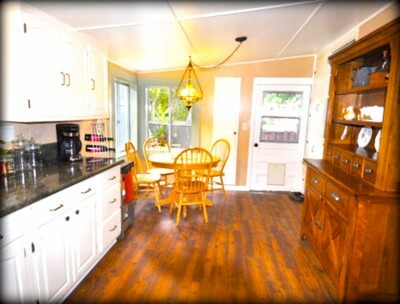 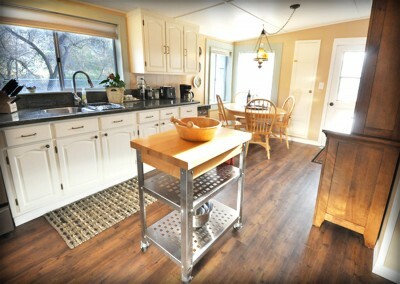 There is a delightful vintage fully equipped kitchen with a small dining nook overlooking the Creekside. 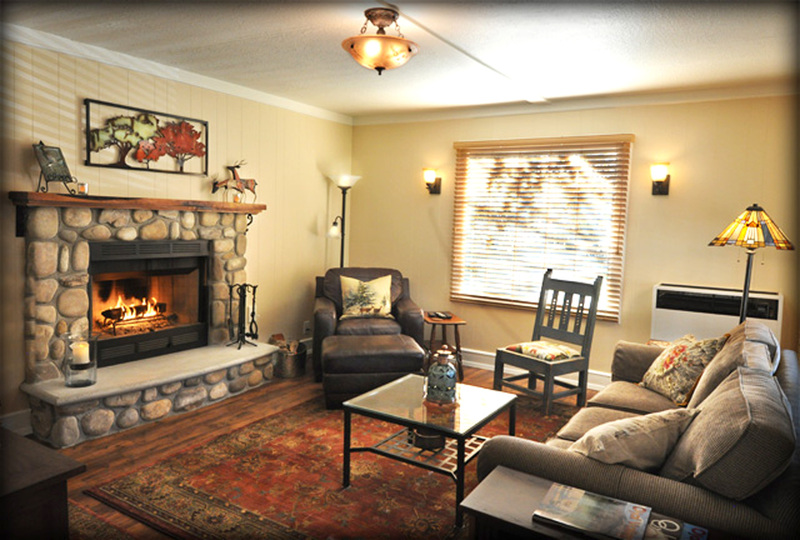 The Living room is cozy with its natural rock fireplace for warm winters. There is pullout Queen couch for additional guest or kids. Curl up to a movie in front of the 40-inch flat screen TV/DVD. 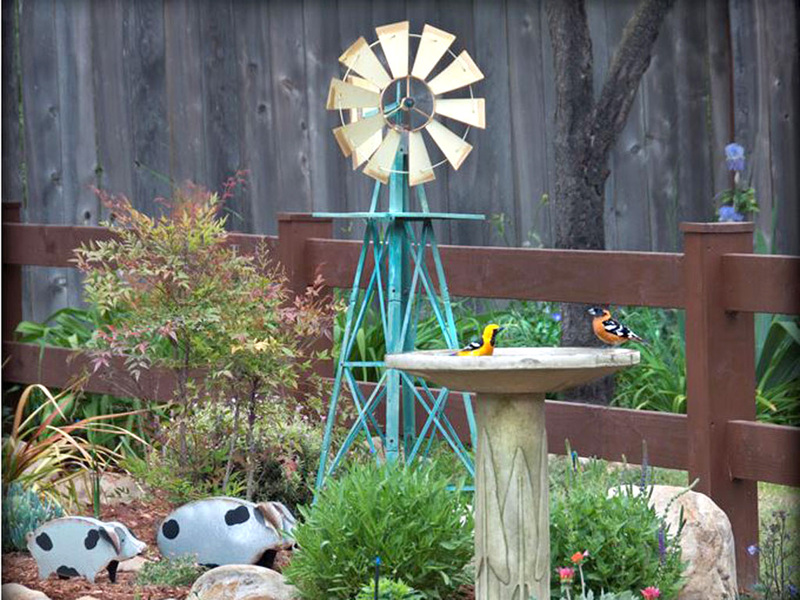 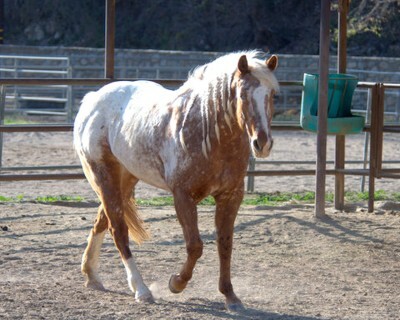 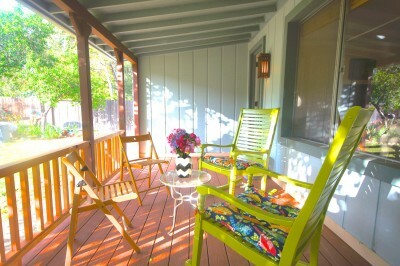 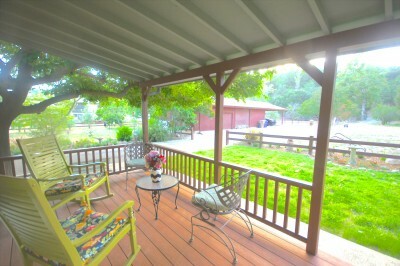 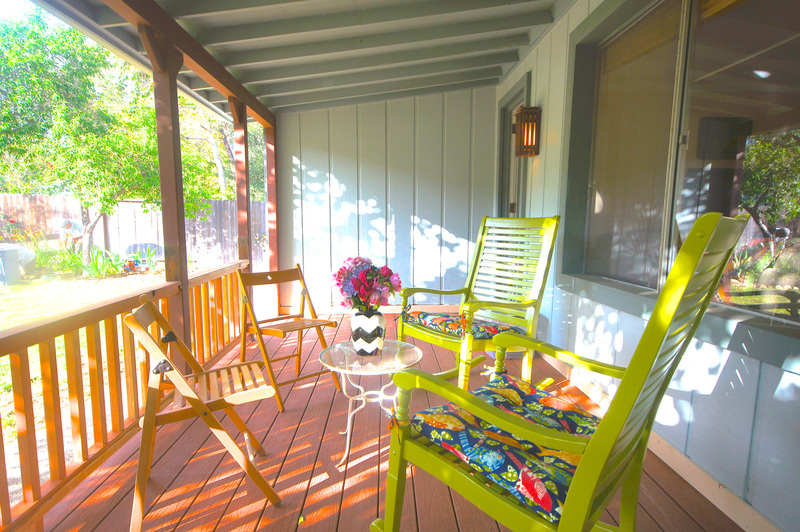 Enjoy three charming outdoor areas the front porch, overlooking the horse corral and the two resident horses. 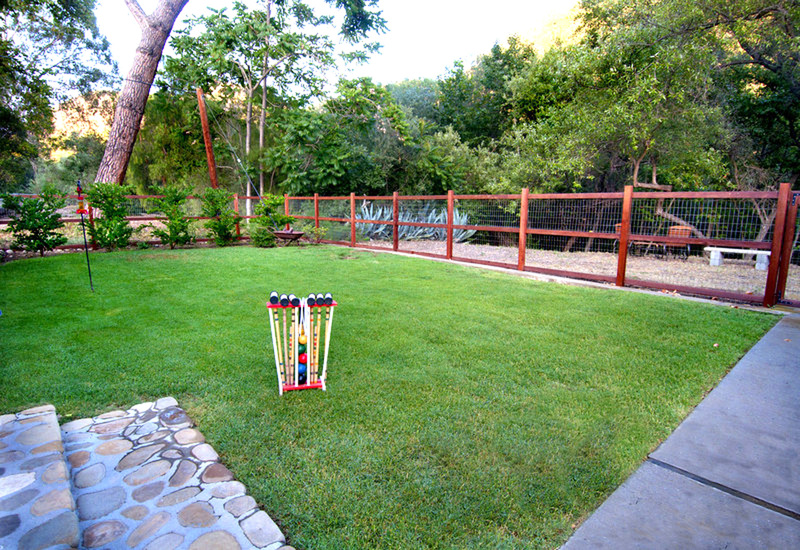 The second outdoor area is a gated grassy area for croquet and can accommodate doggies. It also has a dining table and a Creekside BBQ. 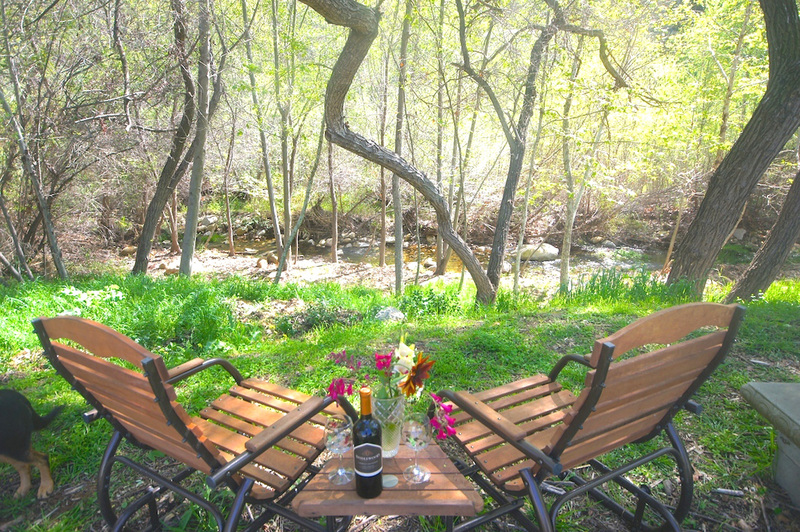 The third and best part is that you have approximately 50′ feet of frontage on the Ojai Creek to put your feet in or hang out on a rock. 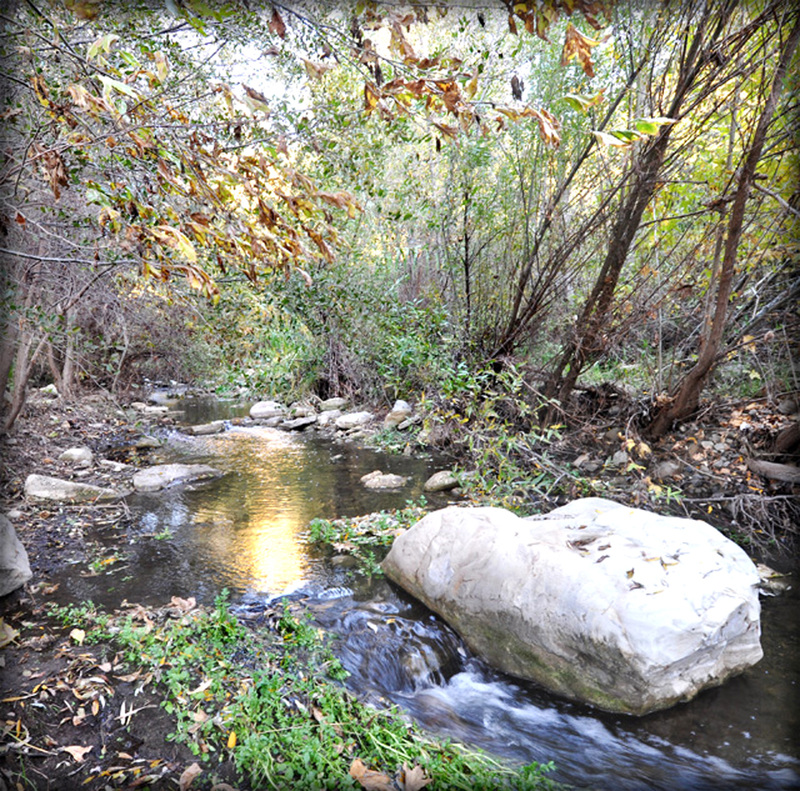 Open the windows at night and fall asleep to tranquil sounds of hoot owls and the slow creek sounds. 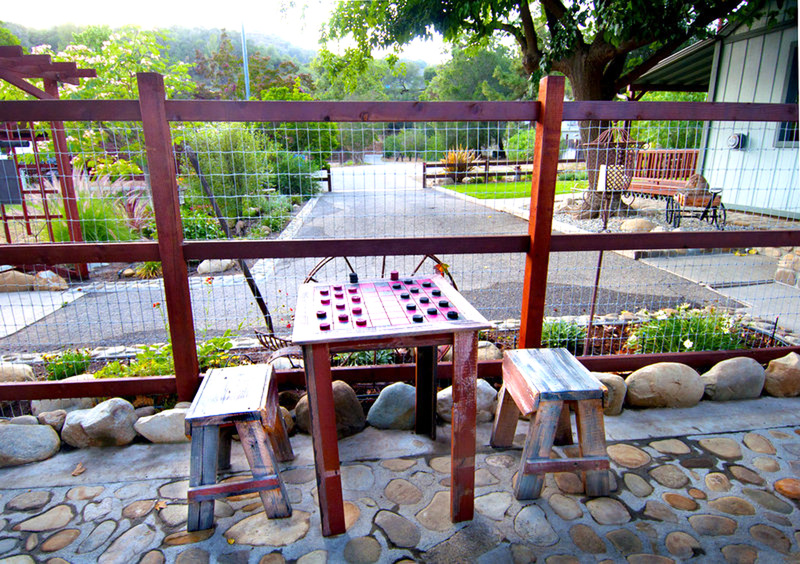 After a long day of hiking, biking, or shopping in Ojai, this is the perfect down to earth getaway retreat! 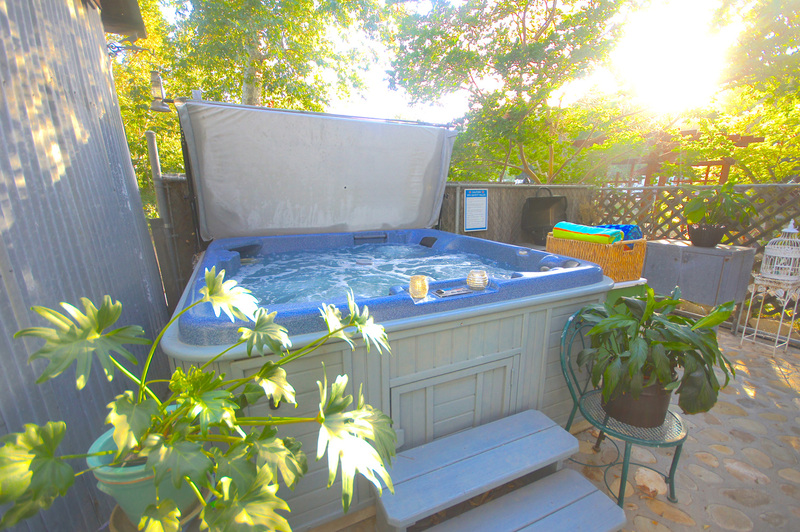 Summer – June 15-August 15 require 1 week minimum $2400. 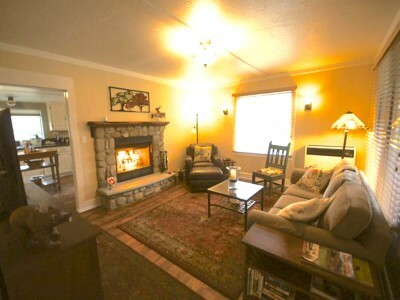 Christmas – December 22-December 27 require 1 week minimum $ 2400. New Years – December 29-January 4 require 1 week minimum $ 2400.